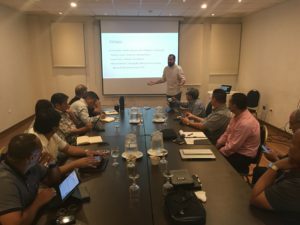 On Monday, November 13, national overseers and representatives from nine nations of South America gathered in Santiago, Chile to explore educational opportunities available to ministers and leaders through the Church of God of Prophecy’s Accredited Ministry Development (AMD) partnerships. 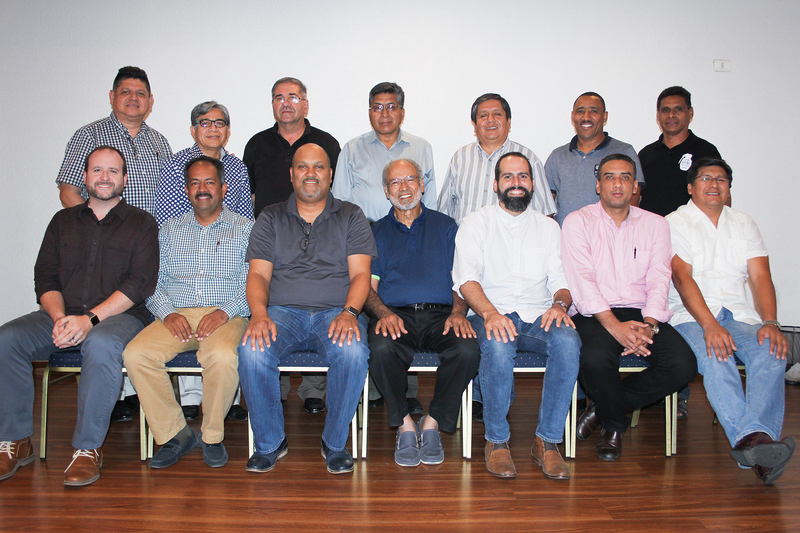 The meeting was held one day after the close of the first international diploma cohort being offered by AMD in collaboration with the Center for Latino Studies (CLS) at the Pentecostal Theological Seminary (PTS), also held in Chile. 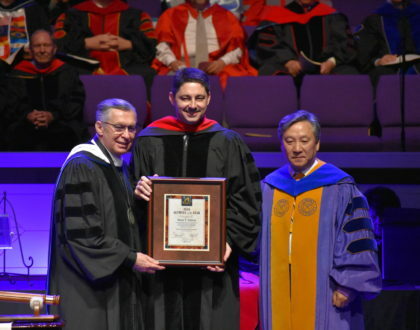 This inaugural cohort, which leads to the Diploma in Wesleyan-Pentecostal Ministry, had a robust start with sixty-six students accepted into the program. During the meeting with overseers, Dr. Wilmer Estrada-Carrasquillo, acting director of CLS, provided participants the history of the Center and an overview of the programs it presently offers. Shaun McKinley, director of AMD, shared information concerning the processes for establishing national cohorts. Plans are now underway to train qualified instructors from South America to teach in the program this Spring. Many of our national overseers will serve as the faculty for the program. By utilizing local, Church of God of Prophecy instructors, courses are contextualized to fit both culturally and organizationally for the students. In the months ahead, AMD will coordinator with CLS and the national offices to process the initial 280 students anticipated to start the program in 2018. South America has a long-range goal to see over 1,000 ministers trained through this educational initiative. Those wishing to support this program may give to a scholarship fund established by AMD. 100% of gifts given to the South America Education Fund go to sponsor schools and students participating in this program. To give, click here. 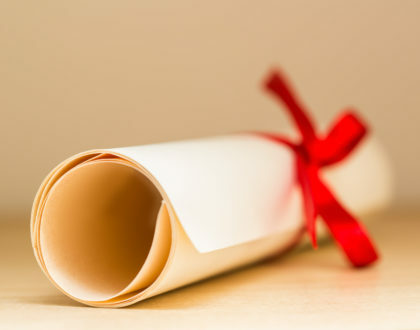 The Diploma in Wesleyan-Pentecostal Ministry equips laity and ministers who are actively serving or are called to serve their local communities. It is a pre-seminary qualifying program for those who are seeking to expand their theological education. 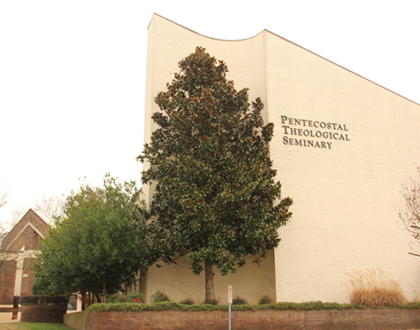 Upon successful completion, the student will be able to apply to any Master’s Degree at the Pentecostal Theological Seminary. This 90-unit program that is certified by the Association for Hispanic Theological Education (AETH) and approved by the Association of Theological Schools (ATS) in the United States and Canada.